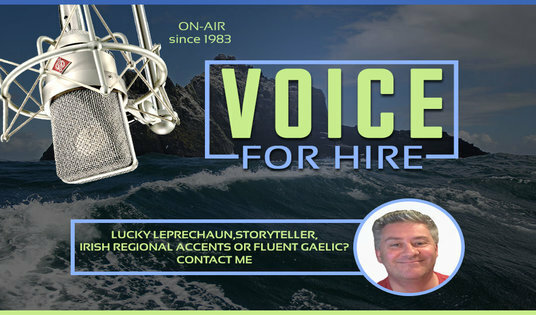 Professional Working authentic Irish Voice Over at your service. 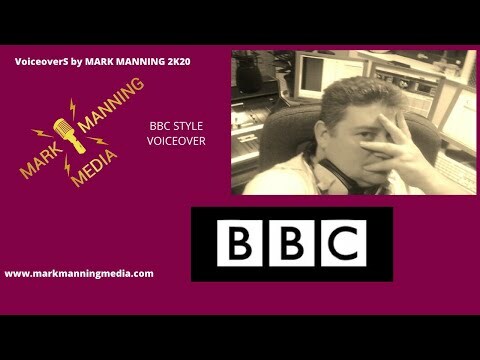 Over 30 years Broadcast Experience. Neumann user: The world's most expensive and technically precise microphone. 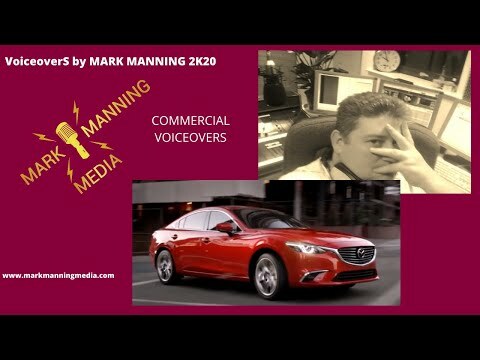 great quality and friendly service with fantastic narration. Excellent service, production and recording. A great service. 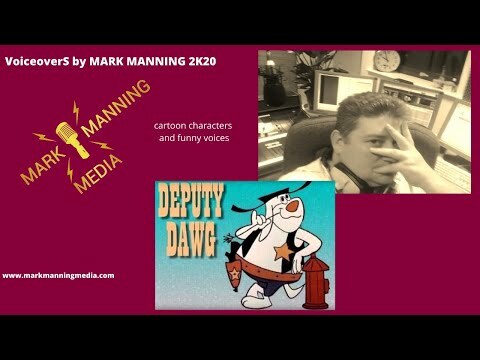 Quality narration, fast, efficient and friendly.